Deep powder. Majestic glaciers. Soaring peaks. 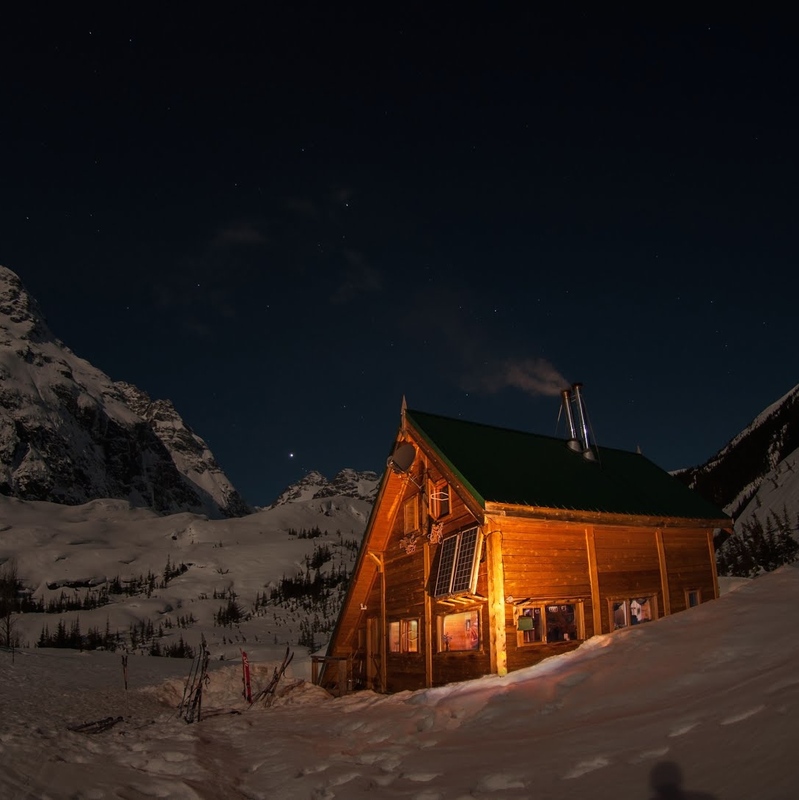 In the middle of it, impossibly remote and yet easy to reach, a brightly lit, warm haven of a lodge. Delicious food and baking, warm beds, and a cedar sauna to relax the muscles.